Rival Peugeot slides deeper into a hole - yet investors cheer. VW's net fell sharply - but that was largely due to its takeover of Porsche. 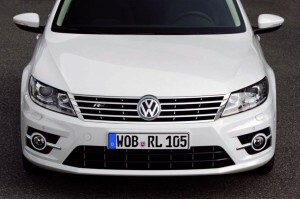 At first glance, it might have seemed a tough quarter for Volkswagen AG. After all, the maker’s net profit tumbled by half compared to year-ago levels. But the 2% jump in operating earnings is what analysts and investors are focusing on. In fact, an even clearer picture of that environment emerged from the earnings report posted by VW’s French rival PSA Peugeot Citroen which saw its losses climb to 426 million euros for the first half of the year due to declining European car sales and a strike by workers protesting its plans to close factories, reduce capacity and eliminate 8,000 jobs. Maker to offer first light-duty CNG option. Ford expects to see a surge in demand for cheaper CNG-fueled F-Series trucks. While the U.S. is literally flowing with new sources of relatively clean and cheap natural gas, the fuel has largely been ignored by the auto industry – but that could soon change as Ford Motor Co. and other manufacturers become increasingly fired up about CNG. Until now, Ford had relied on aftermarket convertors to service the relatively few customers who have wanted to run their vehicles on compressed natural gas. But the automaker will offer a CNG option on its half-ton, or light-duty, pickup later this year. Buyers will be able to order the F-150 truck with either a natural gas or LPG option. The options won’t come cheap, with the total costs running as high as about $10,000. 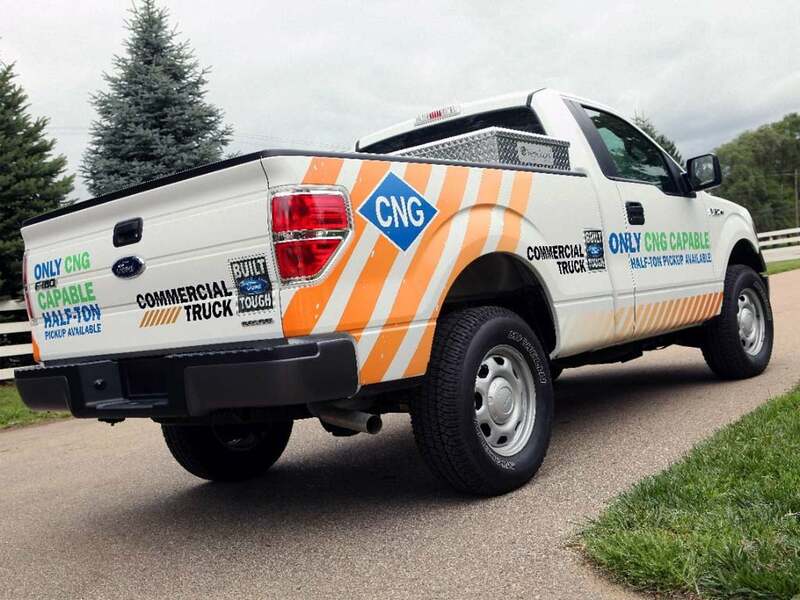 But for fleet customers who clock significant mileage each year, the savings should quickly add up since CNG costs barely half as much as regular-grade gasoline. Ford founder would be 150 today – but other big anniversaries are a year away. The man and machine that changed the world. 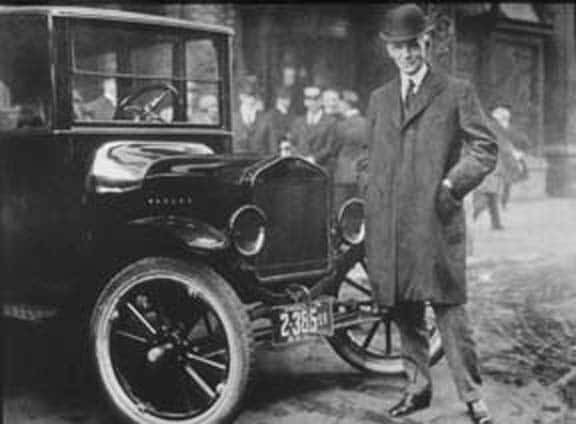 Henry Ford and the Model T.
He died much as he was born, by lamplight on the Fairlane Estate near the farm where he was raised. But much changed during his 83 years, and Henry Ford had a hand in much of that transformation. His name can still be found on millions of automobiles produced in plants around the world, from Beijing to Britain and, of course, Detroit. And while the assembly line concept he pioneered has gone through major updates it remains the heart of modern manufacturing. He was a global visionary and an advocate for peace who also helped supply the American military machine through two world wars. Henry Ford might have helped put America on wheels and helped make modern consumerism possible, but he also tinkered with social engineering during an era when millions of Americans moved from farms to factories. Henry Ford’s grand goals were tarnished, in the eyes of many by his naiveté and anti-Semitism. “Henry Ford was a very complex man and someone who was very contradictory in many ways,” says Bill Chapin, head of the Automotive Hall of Fame which is located near Ford Motor Co. headquarters in Dearborn, Michigan and on the campus of the Henry Ford, a museum devoted to Americana and American ingenuity. 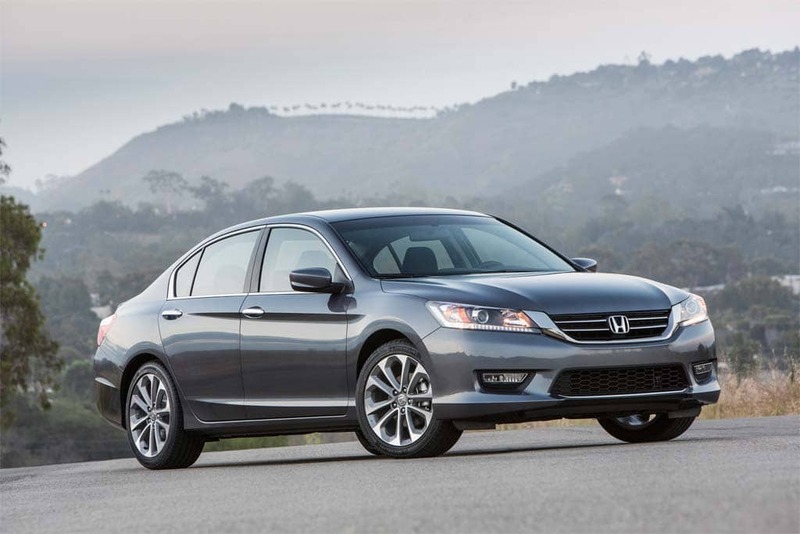 California accounts for a quarter of all stolen luxury models. Mercedes had three models on the Top 10 list of stolen luxury vehicles, according to the NICB. Car theft has begun to rise again, according to recent reports, and while thieves often target mainstream vehicles that can readily be resold or stripped down for parts, luxury cars are far from immune. 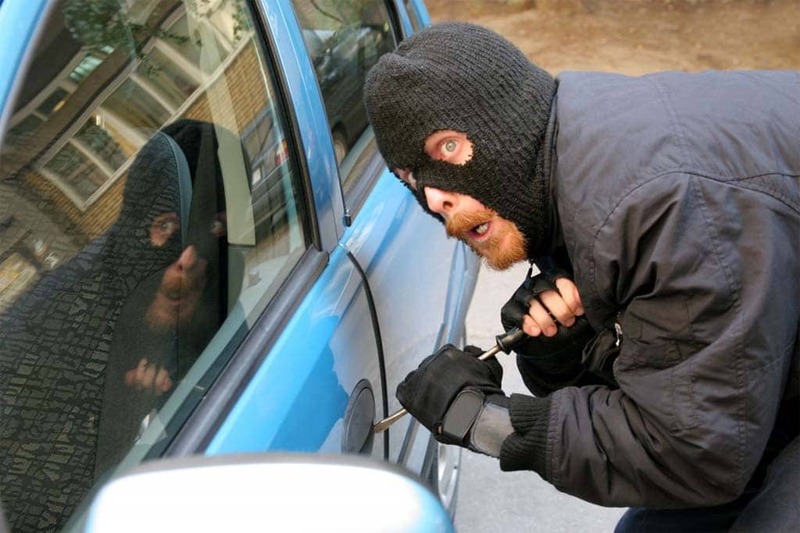 And a new study suggests that Mercedes-Benz is the brand car thieves seem to be targeting the most, with three models – the C-Class, E-Class and S-Class – among the Top 10 most frequently stolen luxury vehicles, according to a new report from the National Insurance Crime Bureau. 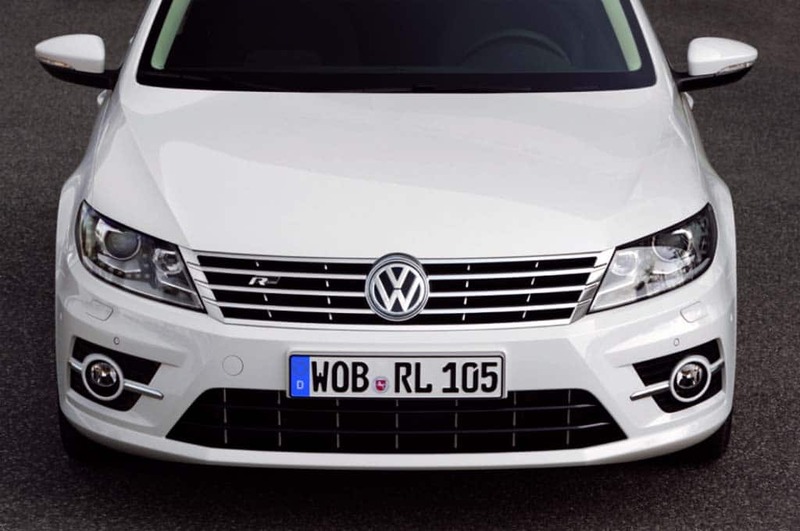 German vehicles, in general, were among the most frequently stolen high-line products, perhaps no surprise considering brands like Mercedes-Benz and BMW – which had two models in the Top 10 – are also the luxury segment sales leaders. Each of Japan’s three upscale brands had a single model on the list, as did Detroit’s Lincoln and Cadillac. Despite paying a heavy price for a string of recent recalls, Chrysler Group LLC reported a 16% increase in earnings during the second quarter of 2013 and the company’s chief executive said he expects even stronger numbers during the second half of the year – though earnings are still expected to fall short of earlier expectations.. But Chrysler earnings would have been even stronger were it not for a major recall to address a Jeep safety issue as well as production shortfalls. 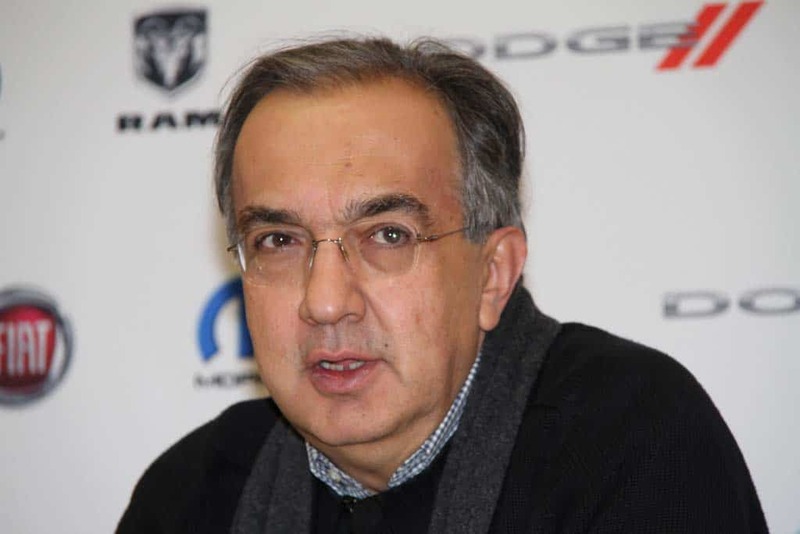 Even so, the Detroit maker’s results were enough to provide a much-needed boost to its Italian partner Fiat which quadrupled its own net income for the second quarter despite ongoing problems in its home European market. The automaker posted net income of $507 million, compared to $436 million during the same quarter a year earlier. The second quarter marked Chrysler’s eighth consecutive quarter of positive net income. 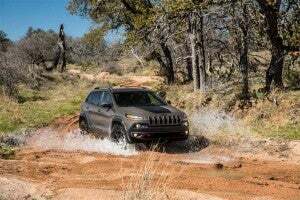 Net revenue increased 7% to $18 billion and Chrysler’s operating profit also increased 7% to $808 million from $755 million a year ago. 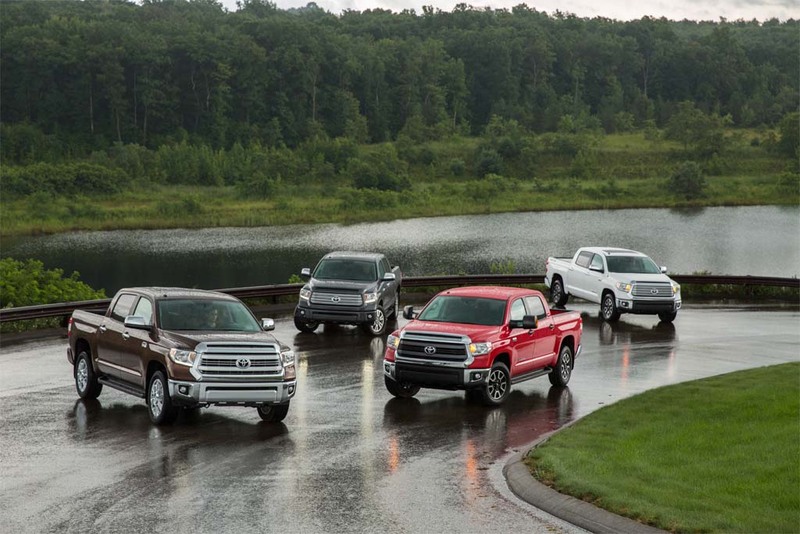 The 2014 Toyota Tundra family. It’s been a big year for Detroit’s Big Three automakers, and while the overall upturn of the U.S. market has helped them score gains in everything from hybrid to compacts to midsize sedans, nothing has buoyed their market share and bottom line more than the revival of pickup truck demand. No surprise, Toyota is eying that market with envious ambition. The Japanese maker has long dominated the compact truck market with its Tacoma model, but despite repeated attempts, Toyota has failed to crack the code on the bigger – and traditionally more domestic-loyal full-size pickup segment. It seemed to have a winner in hand when the Toyota Tundra went through a major redesign six years ago, but after an initial burst of growth sales collapsed. To be fair, the entire full-size truck market collapsed, declining by roughly half during the depths of the Great Recession, but Toyota is now lagging the pickup rebound and is anxious to regain momentum with the Tundra redesign it’s bringing to market for the 2014 model-year.